The Boyfriend needed to exchange a belt at the local Nordstrom Rack, so I was coming along for "research." I'll be honest with you guys, though: I came for the clothes! Anyway, we entered Nordstrom Rack, and split up. The sign for active wear was pretty clear, so I headed in that direction. It was glorious! I like to get designer fitness gear at discount spots like TJ Maxx, Marshalls, and outlets, but this might be my new go-to spot! They have everything!! Okay, maybe not everything, but they have a lot of stuff, and the prices are super low and reasonable. Additionally, the store was super clean and well organized. Some of the other bargain spots can feel like you're looking for a needle in a haystack sometimes. Not all the time, but on a weekend, definitely. I went to the Nordstrom Rack in the middle of the afternoon on a weekend, and it was pristine. 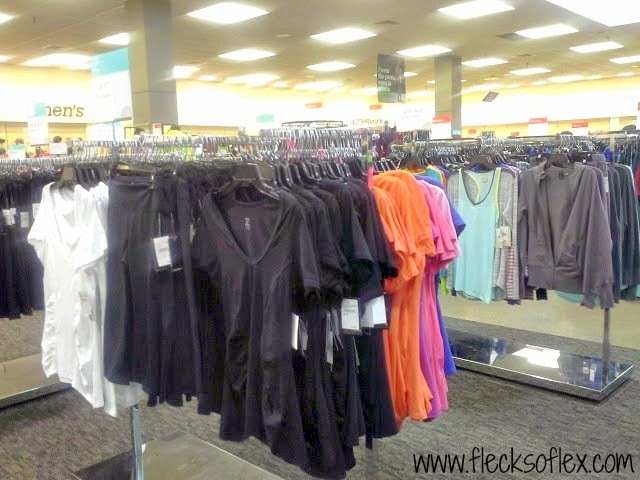 Nordstrom Rack carries so many big name brands, including several that you can't usually find at other discount stores. They had Nike, Adidas, North Face, Under Armour, and so many others! 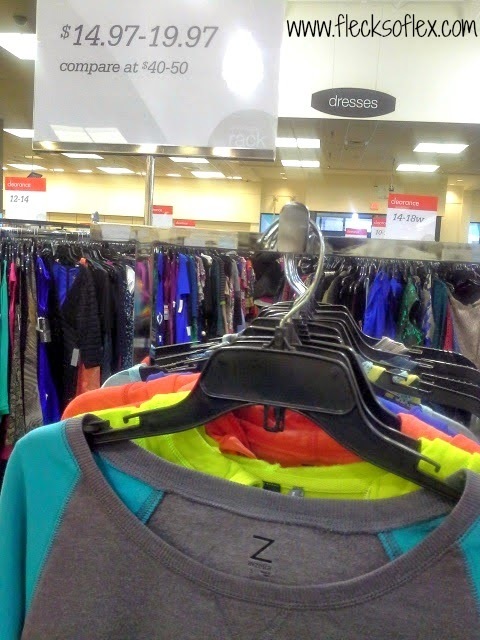 One brand they had that I suspect you can only find at Nordstrom and Nordstrom Rack is their house fitness brand, Zella. I've read different reviews of Zella products, and the brand seems pretty well-received. They had tons of Zella products in the Nordstrom Rack, which was great! 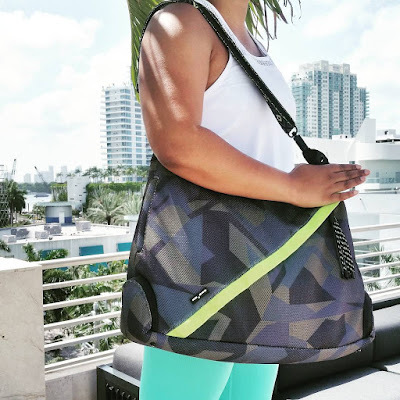 I've never owned anything Zella, and had to talk myself out of buying one of just about everything since I wasn't supposed to be shopping in the first place, but I can say that the materials seemed good, and they had so many different bright and fun colors and designs. I'll definitely be hitting up some Zella the next time I get some new gear! I love this turquoise and gray sweatshirt! 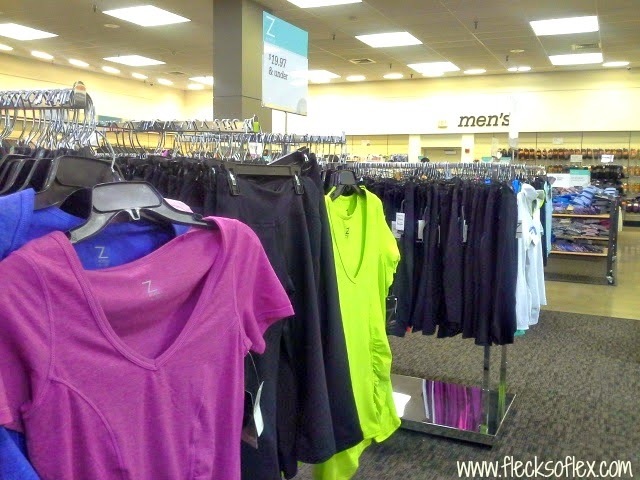 What was really cool about Nordstrom Rack is that they not only had a massive activewear section, but that they also had shoes and accessories -- and not just little cheesy stuff from brands you've never heard of. 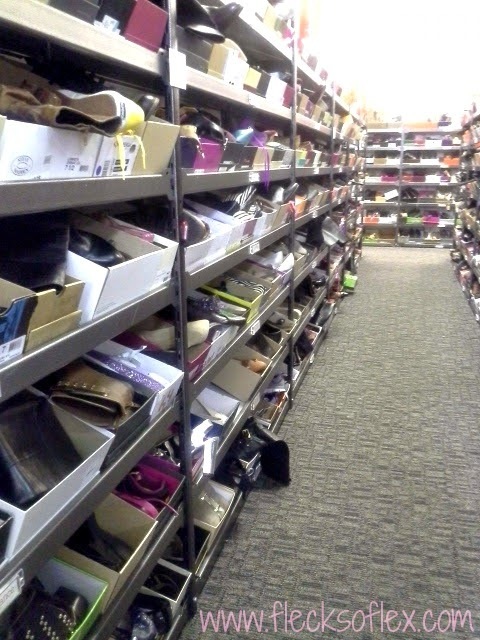 When I first entered the shoe section, I thought, geez! For a store that has an entire section devoted to activewear, they sure don't carry many sneakers! Well, I was wrong. Clearly I was in the wrong section. Ooops. There were tons of sneakers (or trainers, if you're across The Pond). 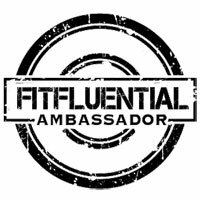 I saw Nike, New Balance, Adidas, and other shoes that could be used for running, cross training, basketball, or even just casual bumping along. It seemed that they had more Nike than anything else, which made sense to me, since they had tons of Nike clothing as well. I mean, Nike is one of the best-selling fitness brands in the U.S. Why wouldn't they have tons of Nike products? Unfortunately, I only saw a few pairs that I really liked, since I tend to shy away from ulta multi-colored shoes, but there were tons of options nonetheless. At the end of each row of shoes, there was additional merchandise. I don't know how I wasn't paying attention to this when I first walked over to the shoes. Maybe it was because the sheer amount of shoes overwhelmed me at first? They had water bottles, athletic socks, yoga blocks, and other fitness essentials. Man, was I bummed when I saw these Marika yoga towels! I spent more money on a new Gaiam yoga towel at Target right before my first hot yoga class (which I'll be reviewing very soon). Now I know where to go for my yoga essentials! 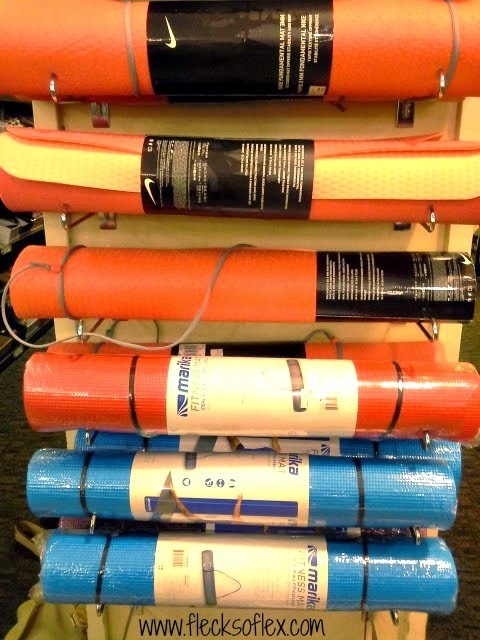 I love my main yoga mat (I actually have two), but if I ever need another one, they had a few decent options at Nordstrom Rack. Pros: Nordstrom Rack (at least the one near me) is very clean, and it is full of great merchandise. I saw a lot of items that were full price in sporting goods stores last season, and that are significantly marked down now. 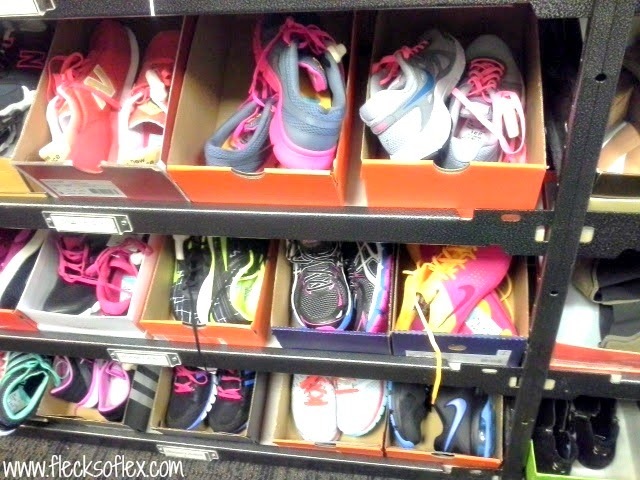 It's hard to find brands like Nike and Under Armour in a lot of the discount stores, and they had an abundance at Nordstrom Rack. Cons: The activewear clearance section was pretty sad. (I didn't even take a picture of it, because there wasn't really anything to photograph.) I counted five items between sizes XS and M. There were maybe 10 items between L and XL, which still isn't much, but is slightly better. Aside from this, there were so many great prices already, I'm not sure that you really need much of a clearance section in a store like this. All in all, I would highly recommend checking out a Nordstrom Rack in your area. If you're not sure where there's one near you, you can check out their store locator here. Happy shopping! Do you shop at Nordstrom Rack? 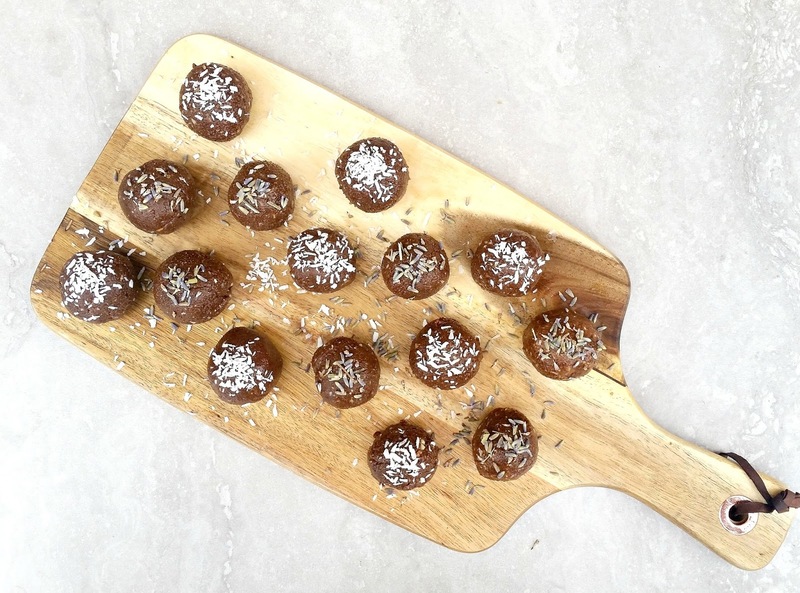 Have you ever tried the Zella line? Do you ever feel like a creeper when you take pictures in stores? I definitely do. They don't have many fitness items online, but you can order from The Rack online! It's pretty awesome! I remember reading about your love for Athleta. I still haven't gotten a chance to stop in to the new one by me! Didn't realize they had so much stuff there for fitness.. I'll have to head to the Rack! I didn't realize it until I went back the other day. There is so much! Ooh I love Nordstrom Rack! I always have to stay away from the active wear sections at discount stores because they are so dangerous to my wallet lol. They're SUPER dangerous! The prices are so good, you don't even think about the fact that you're actually spending more! Indeed I am! Nordstrom Rack was calling my name, so I went there and got a crazy discount on an awesome Under Armour shirt that I wore during my hike at the C&O Canal. That place is amazing! I didn't have time to try on the Zella stuff, but it's on my list of things to do. This post was so helpful! Will definitely be heading to Nordstrom Rack for Zella. Thank you!